Showing results by narrator "Gorde Edlund"
Bloating, gas, diarrhea, constipation. Aren't you tired of those uncomfortable and embarrassing moments? 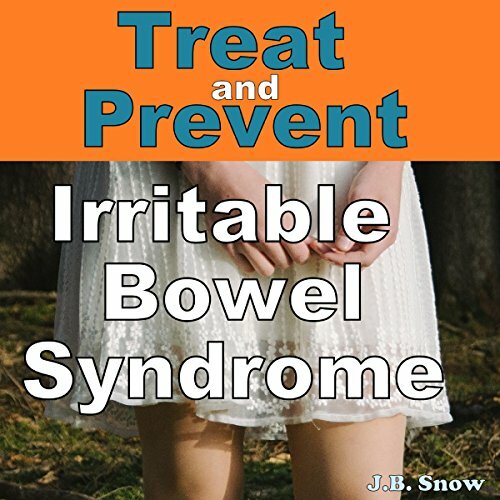 Stop irritable bowel syndrome from ruining your life. After 35 years I found the cure. And it's not in your doctor's office.